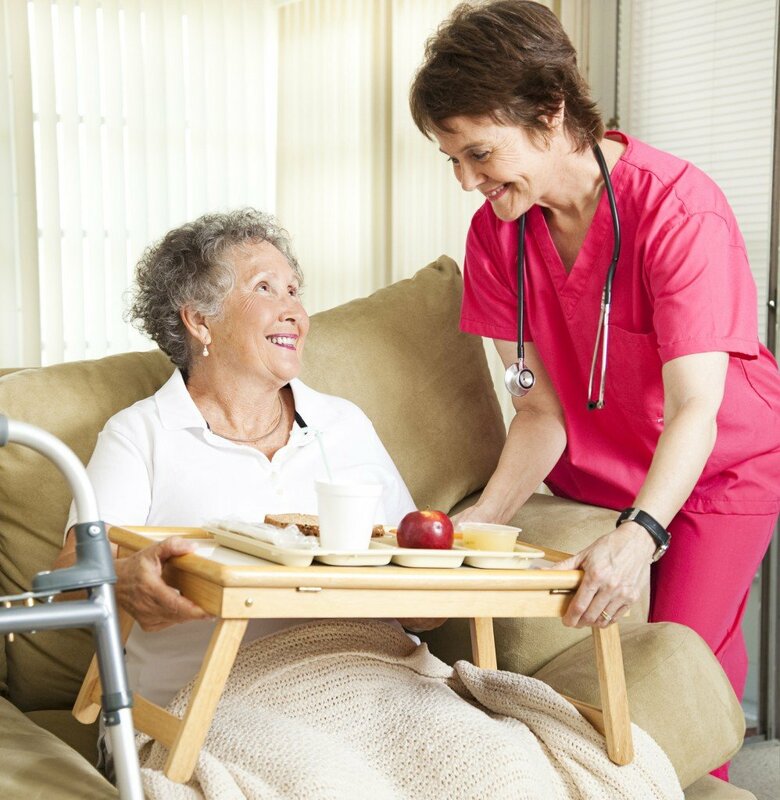 A senior apartment is one of several terms used to define independent living. 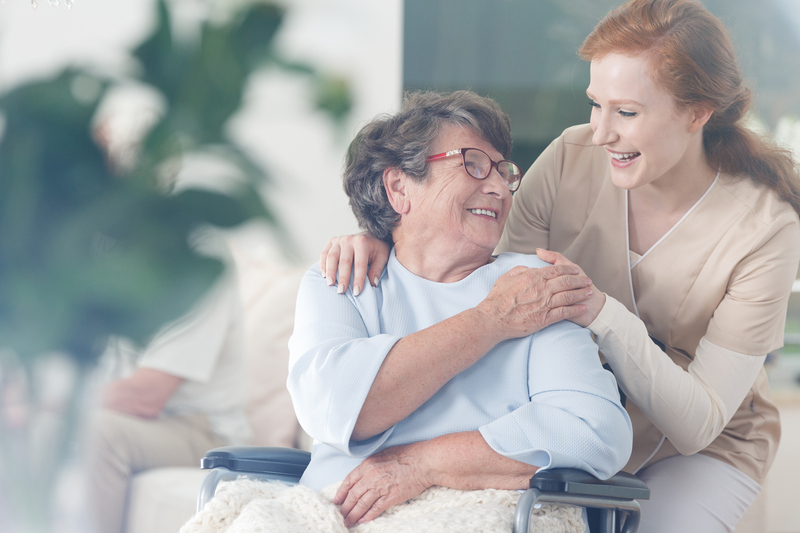 Independent living communities are ideal for senior individuals who are healthy and still active, those who do not require assistance with their daily activities such as personal care, grooming, and eating. Senior homes can range from luxurious retirement communities that offer gourmet dining and amenities like golf courses, to age-restricted apartments or condominium complexes. Generally, these elderly communities are private pay, offering optional services such as meals, housekeeping, and laundry. Depending on the location, retirement community, and amenity options, senior home accommodation costs can range from $1,400 to $3,500 per month. 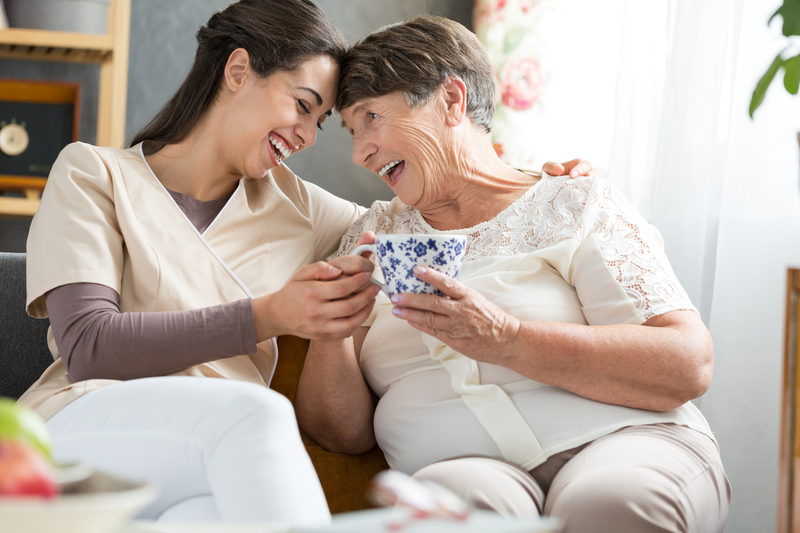 Independent living communities are typically consisted of apartment-style one to two bedroom units in a community setting, conveniently located near retail shops and recreational activities. The usual features being offered in senior communities are gardens, pools, hair salons, fitness centers, and golf courses. There are additional options for meals, housekeeping, laundry, and transportation. Parking – Check with the building administrator if the parking is included in the rent. Also see if the parking area is covered, secure, and with ample lighting. Storage – Is there adequate storage, such as closets and cupboards? Is their common storage available for free or will there be an additional fee? Stairs and elevators – Are these located in areas that are conveniently accessible to the rental units? Are there enough stairs and elevators relative to the number of units within the community? Emergency exits – There should be at least two emergency exits on each floor. Are there floor plans posted on every floor to guide residents to these emergency exits? Fire alarms and extinguishers – Check if these are present in several locations, including the lobby, hallways, common areas, and living units. Also see if these are working. Distance to retail stores – Can these be reached walking or with transportation? Availability of public transportation – is public transport available and conveniently accessible to the community? Medical facilities and doctors – Is the community near doctors’ clinics and hospitals? 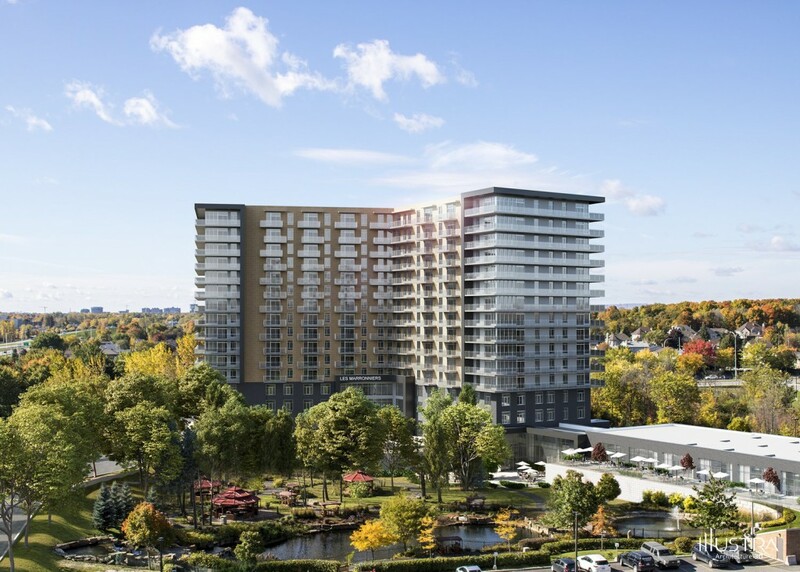 Is the senior community accessible from external streets? How and when are outside entrances secured? What security is provided for the individual apartment units? Does each apartment unit have an intercom to the front door and front desk? Does each apartment unit have an emergency alarm? Are there security locks and alarms on the windows, doors, and patio doors? Are locks changed for new residents? Who changes the locks? Who has access to keys for rental units, secure parking areas, storage areas, etc.? Are (criminal) background checks run on all staff members? Are there grab bars mounted in the bathroom and tub areas? Are the cabinets and counters just the right height for you or your loved one to comfortably reach the items you need and perform tasks? Do the shower and/or tub configurations meet your current needs? How about your future needs? How was your experience with the building management staff? Did they show professionalism and were they accommodating to your questions and requests? Amenities – What amenities are provided on site? Do they offer specific amenities you are looking for, such as a pool, spa, clubhouse, laundry facilities? What additional services and recreational activities does the community provide? What community and cultural activities are available within the area? Is the apartment building close to relatives and friends? 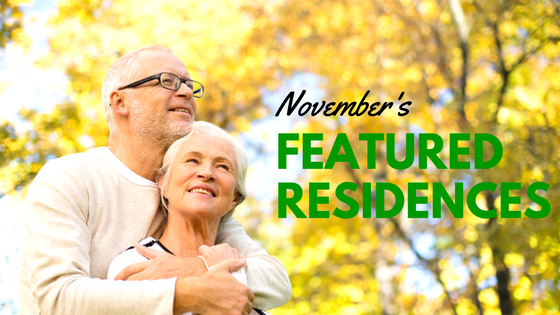 Is the senior apartment leased or rented on a month-to-month basis? Request a copy of the lease or rental agreement, as well as an application form, so you can review these at home. What are the community rules and regulations? Also request for a copy of this. Are rent subsidies available for you? Does the community accept rent vouchers? What is the upfront cost of moving into the community? Request for a printed copy of this information. Check the apartment unit and go over the management’s inspection list before you sign any agreement. 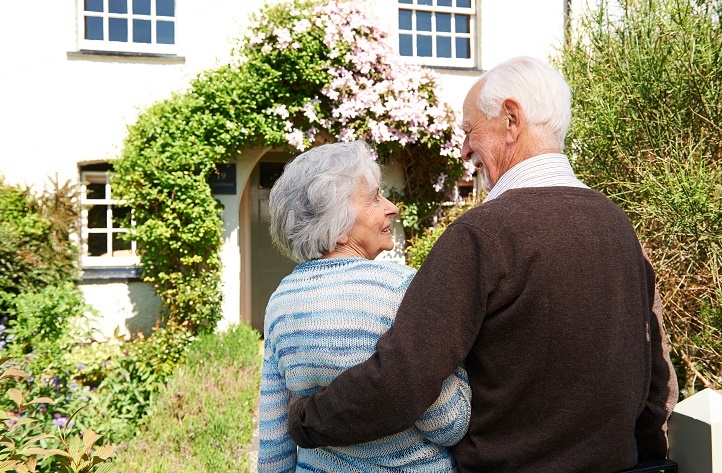 Looking for a senior home may be a bit tedious, especially if you have a few communities in mind, but the extra time and effort put into checking each and every retirement home is necessary to choose one that will fit most, if not all, your or your loved one’s needs.